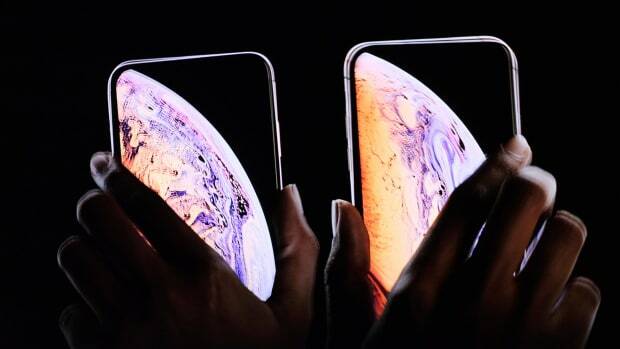 Golden Features gave us an Odesza remix we all needed. 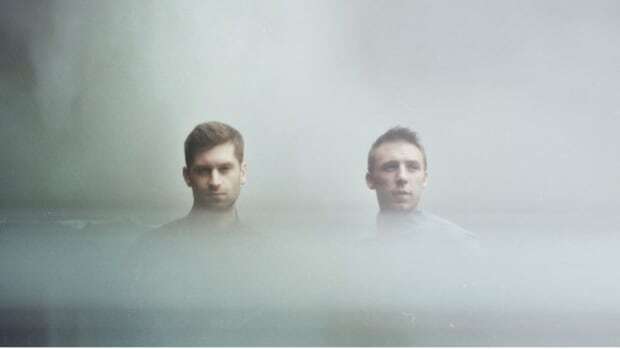 Odesza&apos;s music is ethereal and magical, making every fan feel quite good. They got a little darker with their latest release, "Loyal," but still seem to have held onto the light and melodic sounds we all love. Golden Features has given us the ultimate remix of Odesza&apos;s "Falls," restructuring the entire energy of the track. Golden Features takes you on a five-minute ride with this deep and entrancing remake. 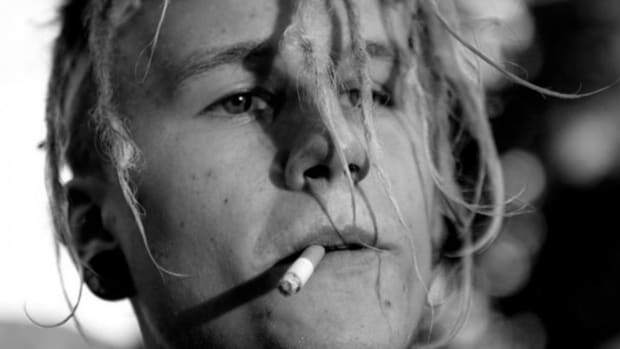 You won&apos;t even recognize the original when you hear it. A few vocal chops are sprinkled in throughout the arrangement, but most of it is a completely new and refreshing vibe. 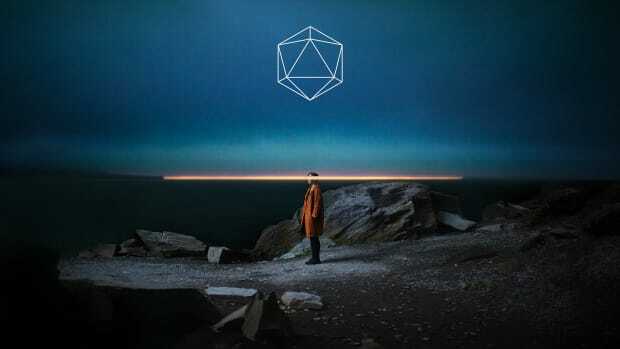 Check out the Golden Features remix of "Falls" by ODESZA below. 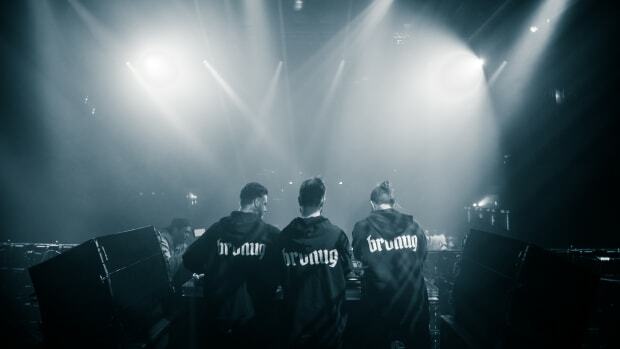 Brohug, Danny Avila & The Vamps take us on a ride with this new remix. 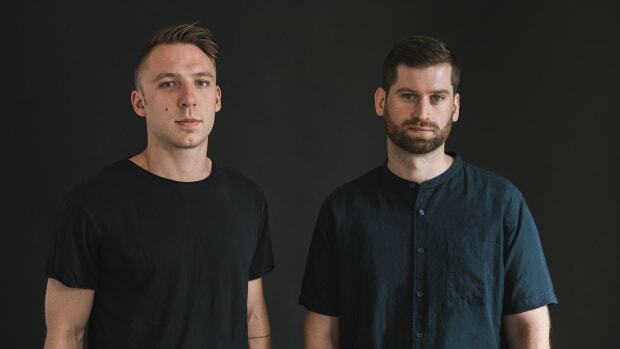 We need new ODESZA in our lives. 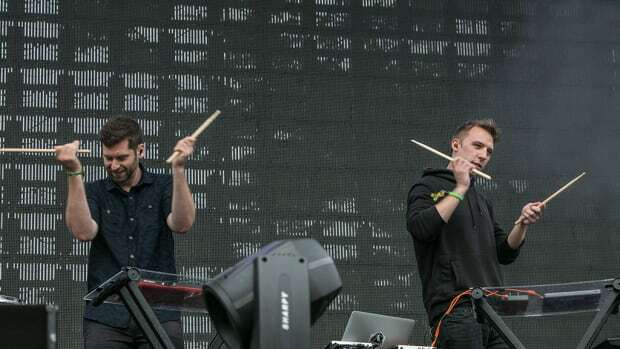 ODESZA announced they won't be playing Red Rocks but hinted at a possible Foreign Family music festival! 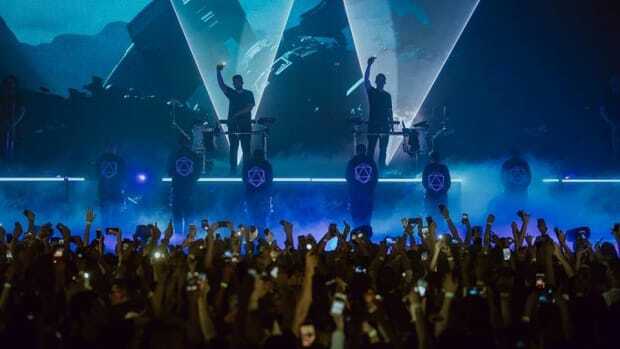 ODESZA go big at The Wellmont Theater for their final headline show before the 2019 festival season. 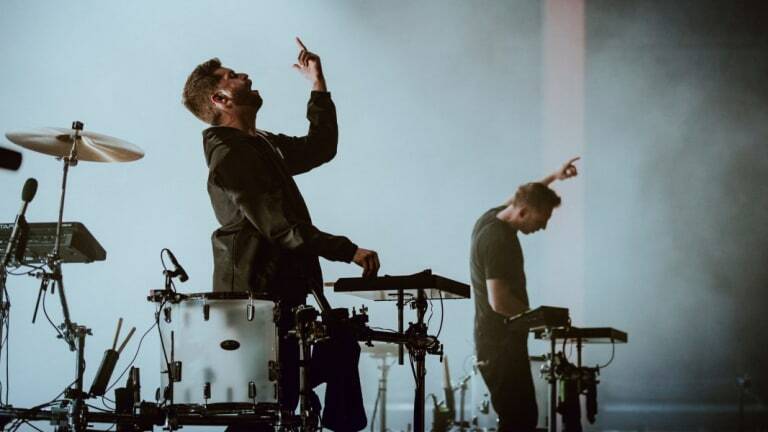 ODESZA are ending the A Moment Apart era with one last show at Los Angeles State Historic Park.